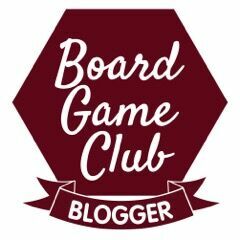 This month I’ve become a member of the Blogger Board Game Club, and that means I’m going to be reviewing one board game a month for the next year. 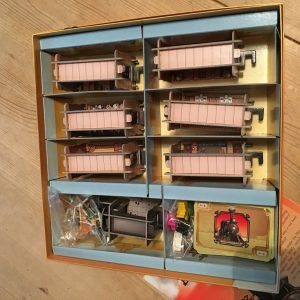 This month, we have been playing Colt Express. 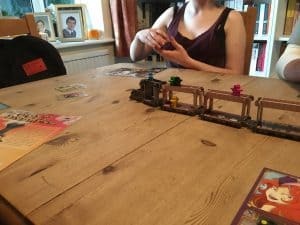 We don’t have too many interests that we share as a family, but one thing that will get us all round a table (apart from a good meal) is a board game. My husband and I were enthusiastic gamers before the children came along, and our children were ‘playing’ games like snakes and ladders along with us before they could string a cogent thought together. Now they are 14 and 12 we have quite a large selection of board games but we still have room for new ones. 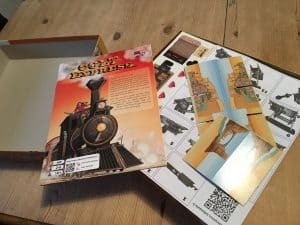 we like games that allow for quite a bit of interaction between the players, and so I was quite intrigued to try Colt Express. Note to anyone buying this game – the first time you play there is ‘some assembly required’. 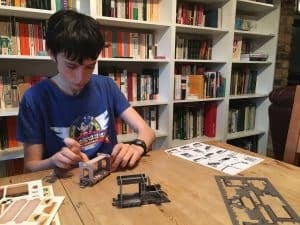 it took my son about 40 minutes to assemble the locomotive and the 6 carriages that you need to play this game. 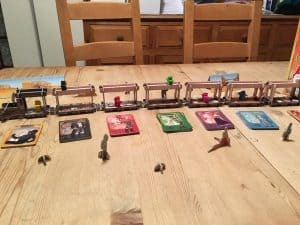 He really enjoyed doing it, but it meant that on the night we planned to play this we ended up giving up and postponing our first play until the following evening. On the plus side, once you have assembled the carriages, they fit beautifully back into the very well designed box. We like this game a lot. It is all over in about 40 minutes which makes it a lot shorter than some of the games we play, but it’s snappy and fun. there is some skill involved (which some of us mastered better than others) but also a substantial element of luck, and as far as I can see the winner is not certain right up until the last round. I really like games like this, as we have quite a few where once one person gains an advantage it compounds and is hard for others to reach them. This tends to lead to squabbling and discontent when we are playing. Colt Express is nothing like that. It is fast, very clever and fortunes can reverse very easily. In this game, the players are robbers, competing with each other to rob the most loot off a train. Players move about the train, in the carriages and along the roof, looting, shooting and punching each other, and trying to avoid the Marshal. The game is played over five rounds and each round has two phases. The first phase involcves putting a story together using card play, then the second phase is telling the story and performing the movements indicated by the cards that have been played. There is skill involved in trying to remember the cards that were played and where the other players are likely to be when you make your moves. However there is a lot of scope for things not going quite to plan, and we did a lot of punching and shooting into thin air when we were playing. I particularly like the shooting mechanism. Nobody dies in this game no matter how many shots you take, but each shot puts a dead or useless card in your hand, and that means that you may have to miss a turn now and again in future rounds. So the people who are shot the most are weaker, which makes sense. The game is very fast paced. The children enjoyed shooting and punching each other and us. All in all it was very good humoured and we were all smiling by the end of it, which is not always the case when we sit down to play games together. We will certainly play this game again, and we will look now at the advanced rules, and maybe at various expansion packs that are available. This game plays faster than many that we play, so I’m sure it will come out on those nights when we want to play a game but some of us are a bit tired. So, out of the four of us, my daughter rated it 8 out of 10 and the other three of us rated it 8 1/2. And that, from a family like ours is high praise indeed. Colt Experess and its expansions is available to purchase on Amazon (affiliate link). 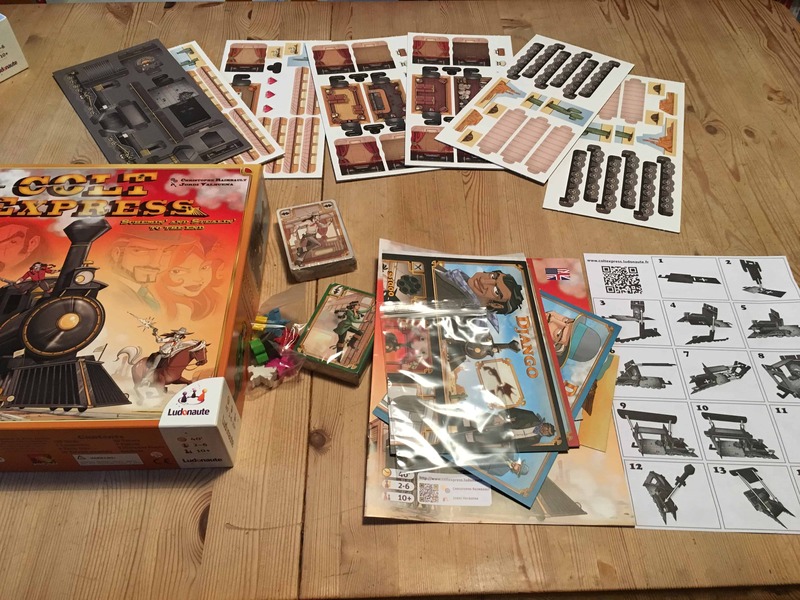 We received our copy of Colt Express for free from the Board Game Club, but all opinions are genuine.